Selecting a topic for my ethnography project was hard. There are the topics we wish to research, and there are topics we have access to research, and they may not be the same. 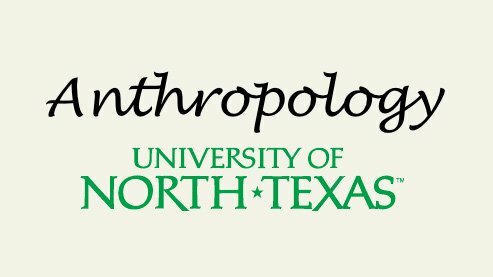 If you are lucky they are, but that is certainly not always the case based on my experience as well as the experience of my UNT applied anthropology classmates. In many ways, your project topic is going to depend on your level of access, which in the case of an applied anthropology thesis is in many ways driven by the client. Openly, I will say I failed to line up a number of clients. I knew I wanted to conduct health-based ethnography research, but finding the right client in that space was still difficult, even if the industry is large. There were questions of location, timing, cost, and perception that I needed to overcome. Sometimes the potential client was somewhere I could not travel to given my full-time job. Other times the potential client was not willing to kick off the research in a timeframe that matched my academic schedule. Compounding those issues some types of research can be very costly, especially if travel is required. Finally, some of my potential clients viewed my proposed project as just a student project, or worse as a distraction to their business. 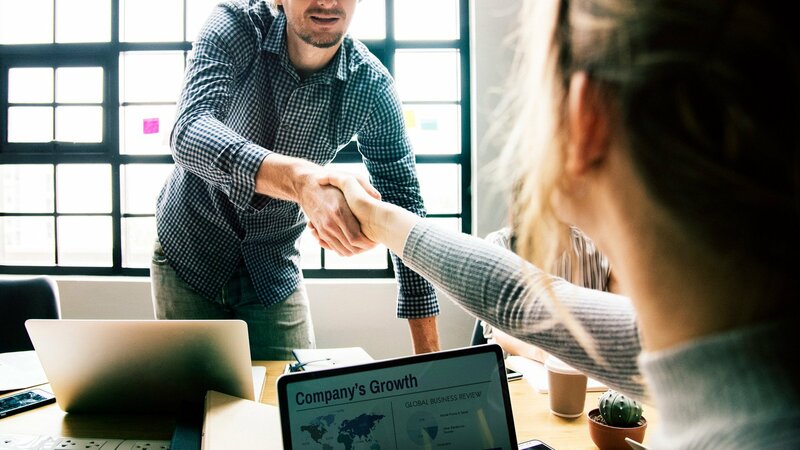 If any of these problems sound familiar to you, read on to learn some tips I used to finally nail down a great client within topical areas I cared about. I needed to have an interest in the topic. If I was going to spend months reading, researching, and writing, it had to be interesting. I wanted the topic to be at the forefront of some economic and social frontier since that often means there is a lack of other research, and thus it opens up the opportunity for discovery research. I felt the topic should be something that could benefit from an anthropological perspective. Arguably that would apply to everything, but specifically, I was looking for a topic that could cause great harm if the social science community didn’t speak up. I knew I need to be done in less than six months, which means things like solving structural violence were out. I had to pick a topic that would allow me to make a difference, but also something that I could complete in the allotted time. So it needed to be not too big, but not too small in scope either. Based on this criteria, I broadly settled on health, with my particular interest in that space being digital health where technology comes together with science in an attempt to improve health outcomes. With my meta-topic decided on, I began searching for clients that could be a fit. This was both necessary to the process, but also a way of narrowing my topic. I felt if I could identify a few clients that seemed like they could benefit from the research, it could help to narrow my focus. To identify potential clients, I made use of sites like Linkedin and Twitter. On LinkedIn, I began by looking up companies I was familiar with and then looking at other suggested companies. On Twitter, I used one of two methods. I would start by looking up a company I knew and then look at other accounts the company was following. From there, I would identify new accounts I was not familiar with, navigate to the account, follow it and then view the Twitter suggestions. Once I identified potential clients, I also used these social sites to reach out to the companies and employees. On Twitter, I would send a direct message (DM), though you could also just tweet to the company. I would also look at other Twitter profiles these companies were following and see if I could identify a c-suite leader, and in some cases message them directly. Similarly, on LinkedIn, I would navigate to the individual profiles of the c-suite and reach out accordingly. You could also look at the website and try to identify team members and email them directly, but we all get so many emails today, so I tried the social approach. I also felt the benefit of them being able to look at my social profiles and see that I have a decade of business experience was worthwhile vs a cold email. Be short and concise. Most c-suite leaders are busy, so it needs to be an elevator pitch. Identify why you think they have a need for research. Communicate how it will benefit the business. Make them aware that you are not relying on them for resources other than some of their time. After you chat it up with a number of companies and you eventually land on one you are going to do work with, the next step is to put together your research proposal.